JP & Associates REALTORS® has experienced quite the climb since the company’s launch in 2011. As a former real estate agent and top producer, founder Giuseppe (JP) Piccinini’s plan was simple, build a brokerage catered towards everything he would want as an agent. With this concept in mind and a business model built upon productivity and service, JP & Associates REALTORS® continues to exceed the expectations of both its agents and customers alike. As the largest independently owned company in Texas, we are proud to have serviced an outstanding portfolio of clients. With over $2.6 billion in current sales, 1500 plus agents, and 21 offices (still growing), JP & Associates REALTORS® has received a plethora of notable accolades. We have had the honor of being featured in Real Trends Top 500 Brokerages for volume and sales in the United States (top one percent for total sales), consecutively ranked on the Inc. 5000 list of fastest growing US companies, and named as one of the Top 100 Places to Work by The Dallas Morning News, all of which are just several recent accomplishments. So, what do agents think about our company’s culture? Well, JP & Associates REALTORS® has one of the highest retention rates in the industry. Over 90 percent of our agents stay and thrive here. In an industry known for its turnover, we’re proud of this figure. Among other tools and resources for successful careers, we offer our agents a 100% commission plan, training and mentorship programs, the latest in real estate technology, marketing, and management systems to grow and retain their business. or call 1 800 683 5651. In 2017 we rightfully trademarked the phrase “Exceeding Expectations.”™ The numbers below are a testament to desire to always exceed any expectations set before us. 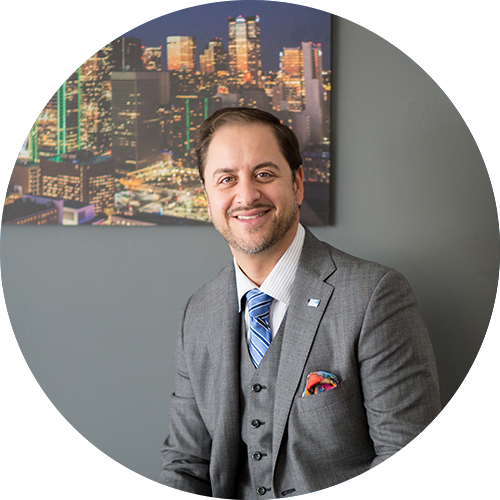 21 Offices Across Texas and Now Franchising in the U.S.
Giuseppe “JP” Piccinini is CEO and Founder of JP and Associates REALTORS®. 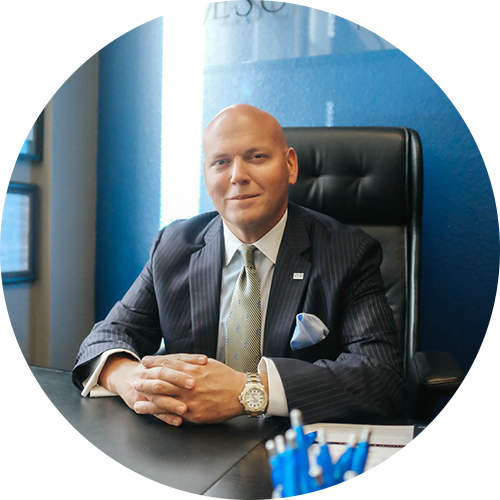 Established in November 2011, JP’s brokerage now exceeds 1500 agents, closed $2.6 billion dollars in sales (2018), has franchises open across the US, and is the number one independent and privately held brokerage in Texas. Mark Johnson is the company’s Chief Operating Officer. He is focused primarily on expansion and productivity. 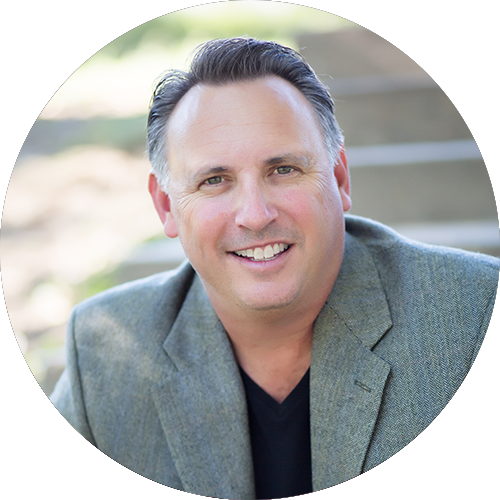 He has invested nearly 20 years in understanding the inner workings of high performing real estate agents, teams, managers, and leaders in major markets across the world. 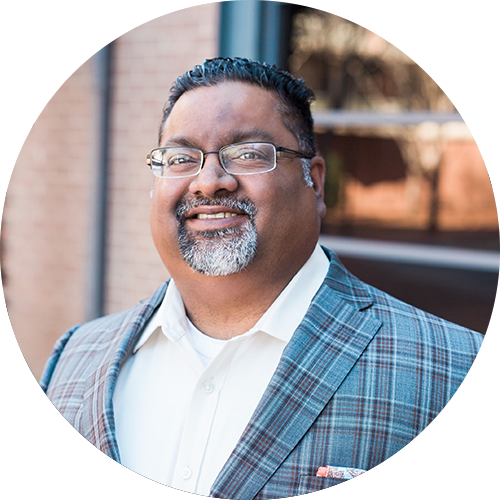 Jonathan Garza is our current Chief Financial Officer. 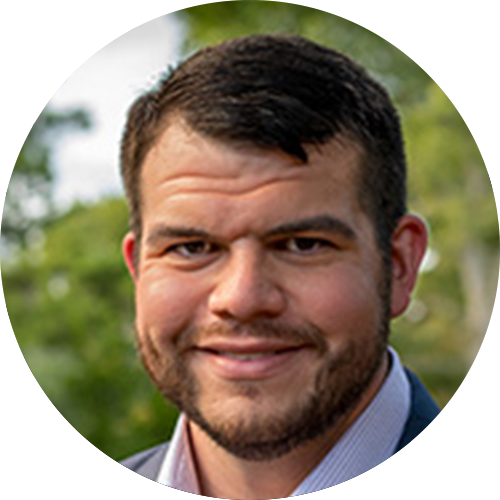 Jonathan is the driving force behind all things finance and accounting, ensuring that our company is available time and time again to provide the necessary resources for agents and staff. Prior to his role, Jonathan served as B2B Director and Controller. Frank Gay is the Chief Executive Officer of National Development. Frank leads our Franchise Division, working tirelessly with investors across the US to establish their stores. Having many years of experience, Frank knows what it takes to accumulate wealth for those that desire to represent the JPAR brand. Howard is the Vice President of National Development. His primary responsibilities include overseeing JPAR’s Recruiting Department, as well as franchise development. Howard is pivotal to our vision and growth, diligently opening doors for agents, brokers, and investors across the US. 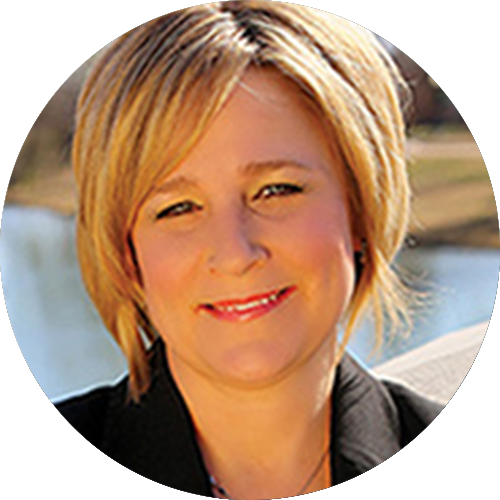 Keisha York is the Texas Regional Managing Broker. 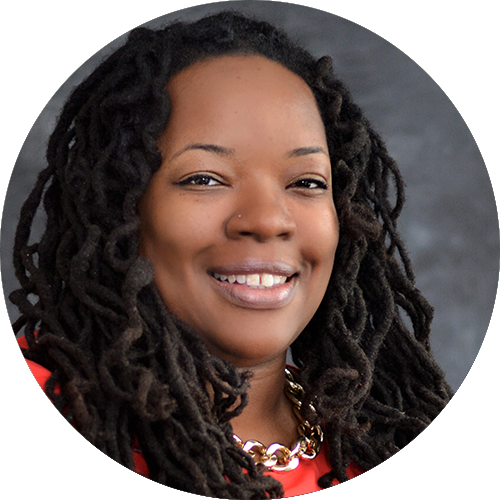 Keisha and her team excel at providing support to our agents, frequently answering questions and addressing any concerns that may arise. She is incredibly valuable to our agents, often commended for her level of service. Praskash Matthew is our Business to Business Director. Prakash ensures that our agents are connected with the best business partners in the industry, which consistently provide fist class value. Also, a licensed team leader at JPAR, Prakash’s knowledge of developing relationships with industry professionals is essential for our agents. Amy Cayford is our Director of Operations. Whenever we open a new office or host an event, Amy leads the charge in making sure all projects are completed in an expedient fashion. Both agents and staff frequently rave about her ability to manage such an important responsibility. Corin Clement is our Director of Marketing Services. 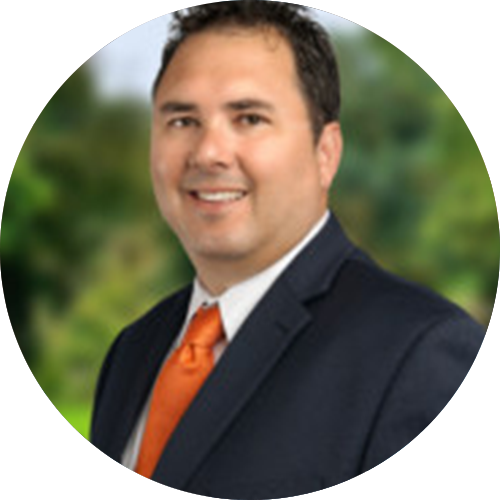 He is responsible for the marketing, communication, and branding efforts of our brokerage. 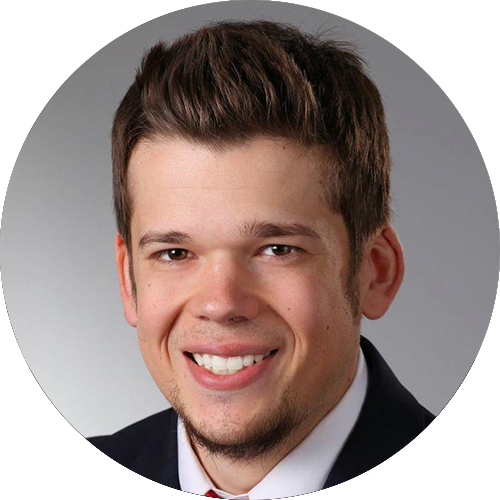 In addition to direct response marketing oversight, he leads agent and consumer reputation management, while also managing our Agent Design Services department. Shannon Ashkinos leads Career Development. Responsible for managing over 100 trainings per month, Shannon is relentless at ensuring our agents are educated and informed. 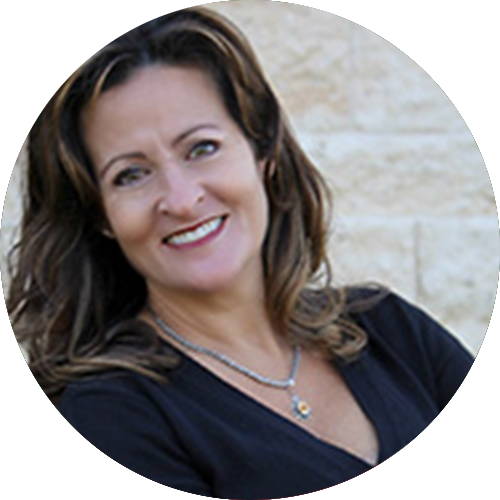 She frequently works with mentors, coaches, agents, and business partners to ensure our licensed professionals leverage our tools & resources. Derek Taylor serves as Director of Technology. Derek is astute at making certain our technological resources perform to our company’s high standards. 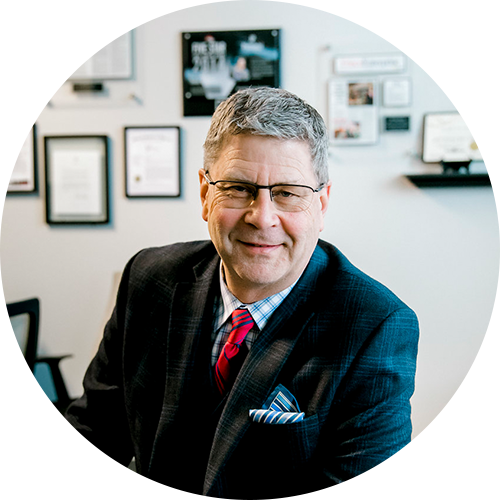 Both agents and staff greatly benefit from his knowledge and skillset, having brought some of the most innovative and effective tools to the forefront of our brokerage. Debbie Viverito has been with JPAR for over 6 years. 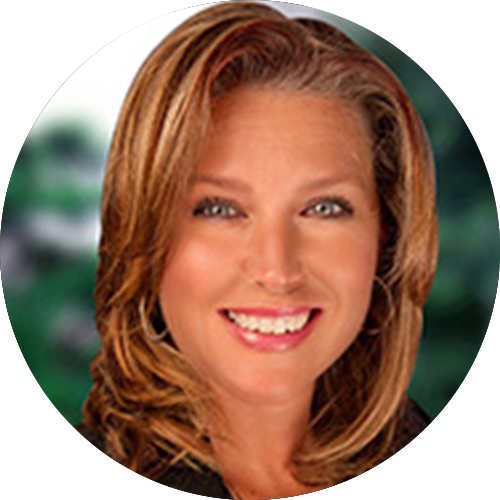 She started her career as a REALTOR® and in her first year won the circle of excellence award and rookie of the year. 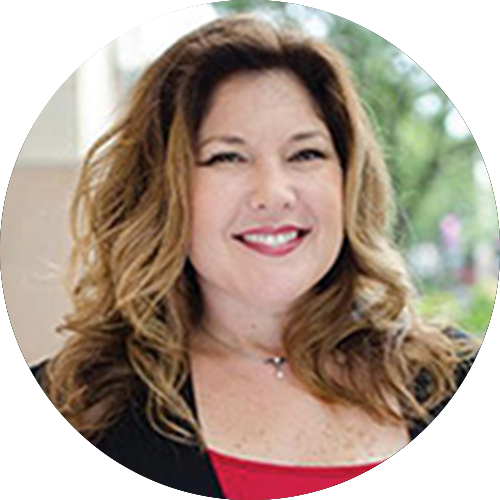 When the Director of Recruiting position became available, Debbie jumped at the chance to help the brokerage grow. Erica Mierez is the Manager of Office Administration for JPAR. Erica joined as JPAR’s first employee in July 2013. Erica brings over 20 years of customer service experience and a passion for helping people. She oversees on-boarding, leads and support and works behind the scenes to help enhance the agent experience. All of our agents at JP & Associates REALTORS® are held to the highest standard of professionalism and productivity. We hire only full time agents who know their market. If you are looking for a professional who will Exceed your Expectations, please click below!